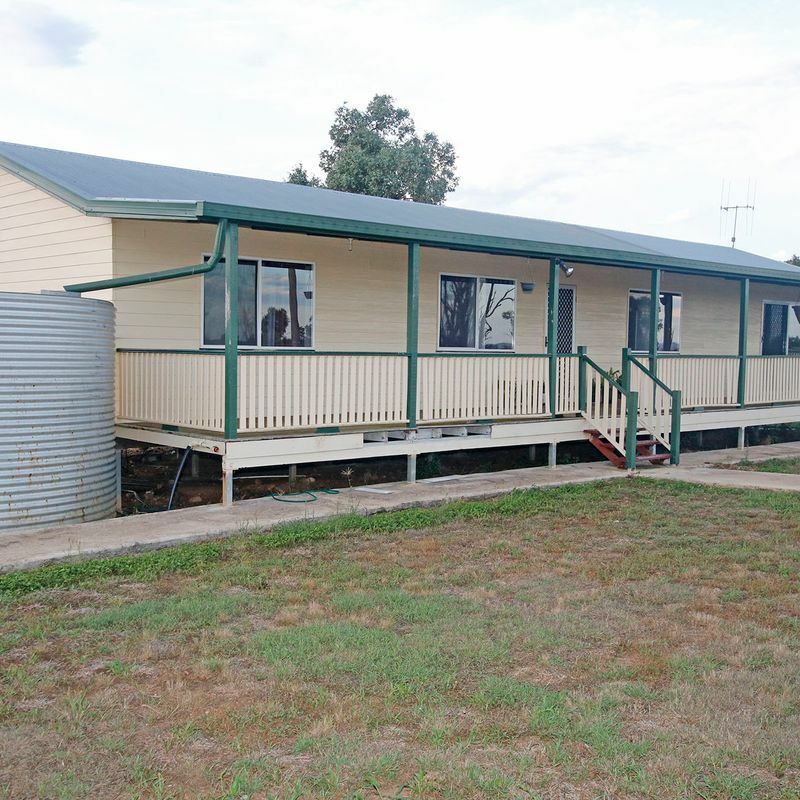 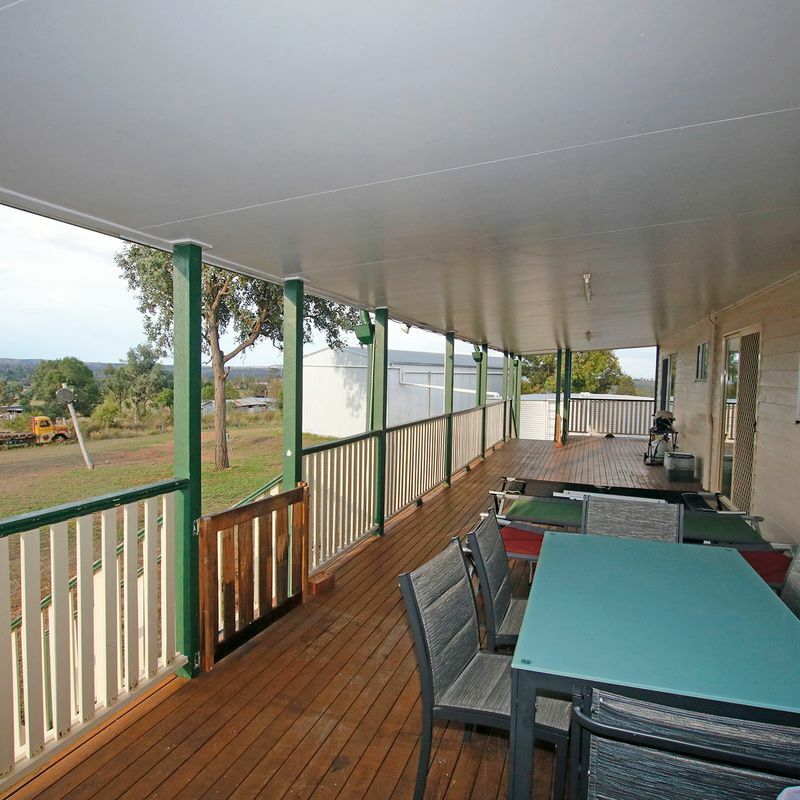 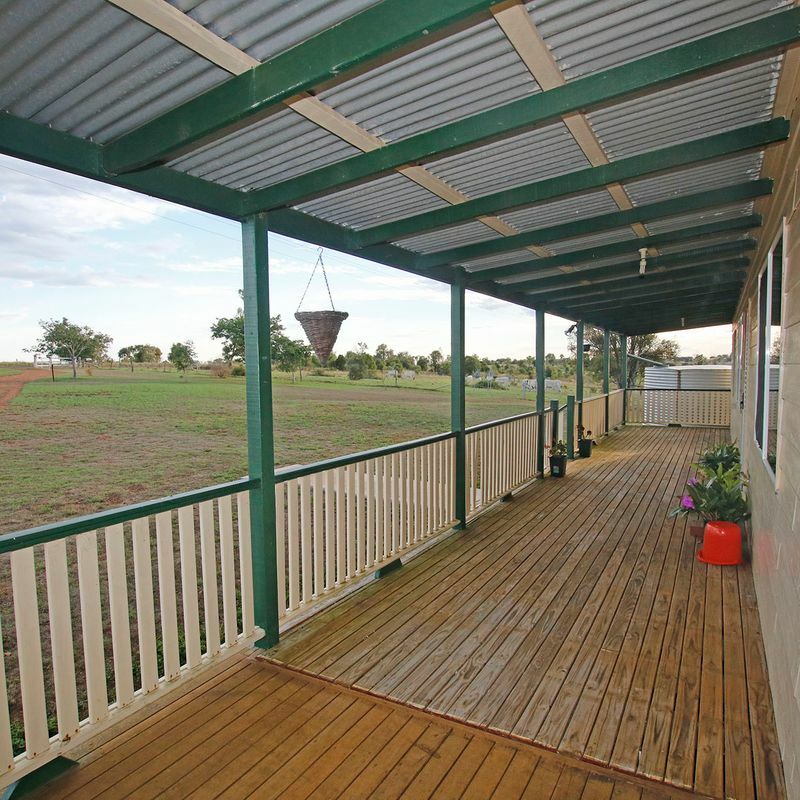 This 4-bedroom/2-bathroom home on 4 hectares is perfect for a growing family. 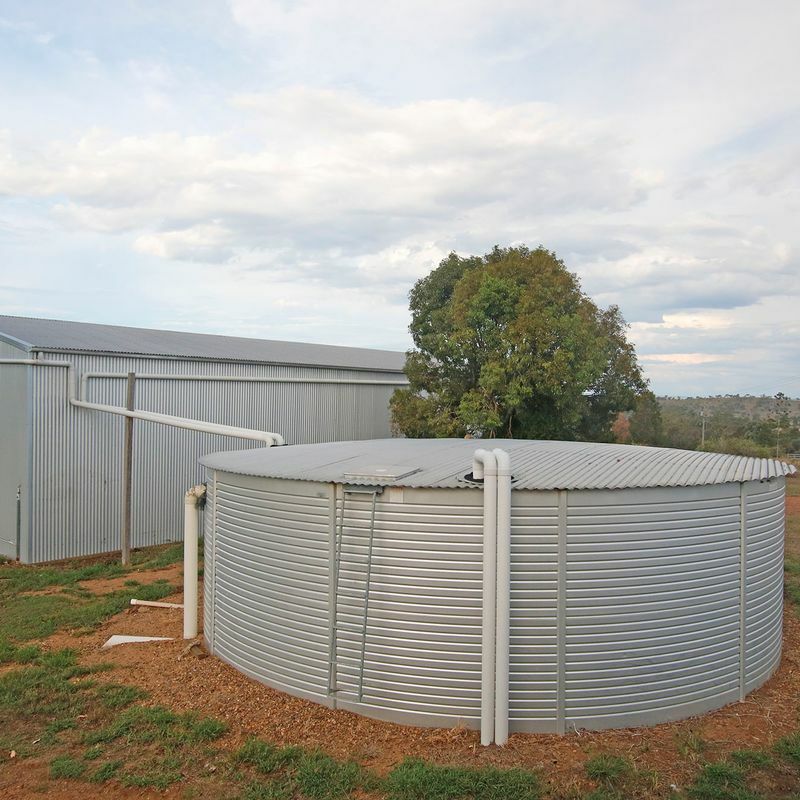 – Ample water with a bore and massive rainwater tanks. 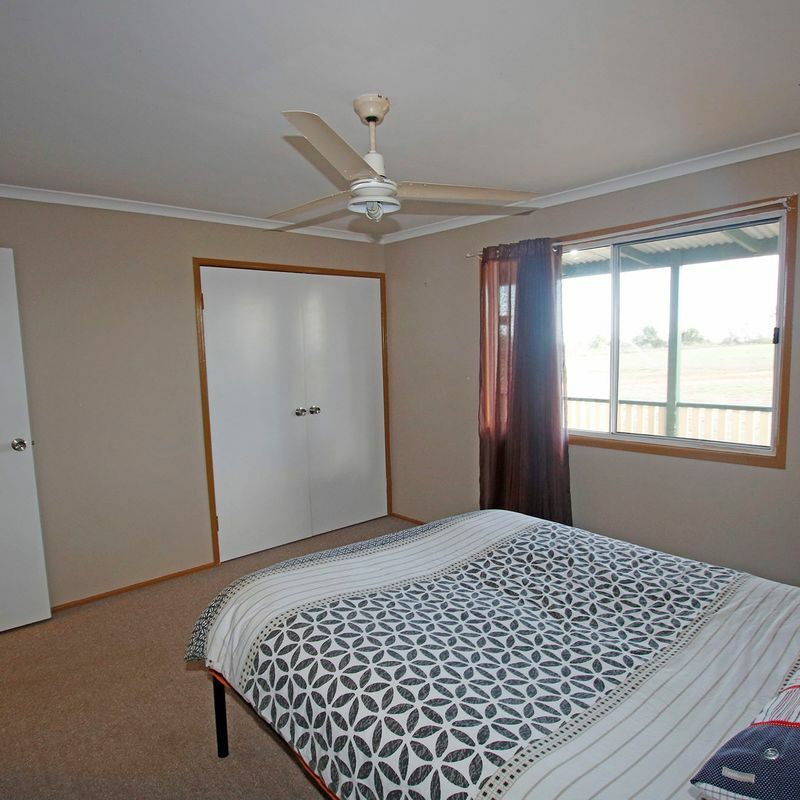 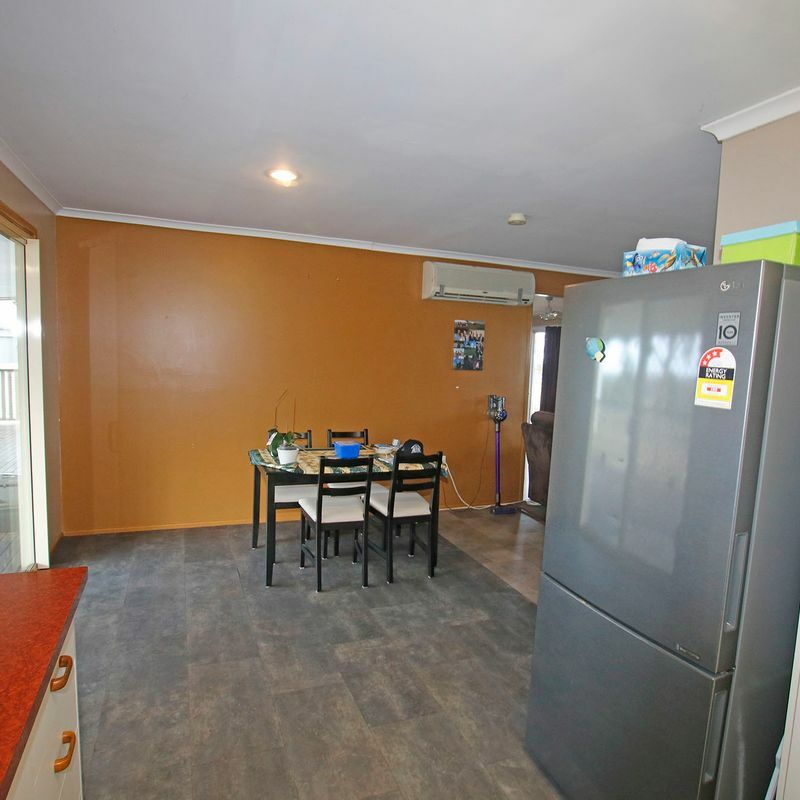 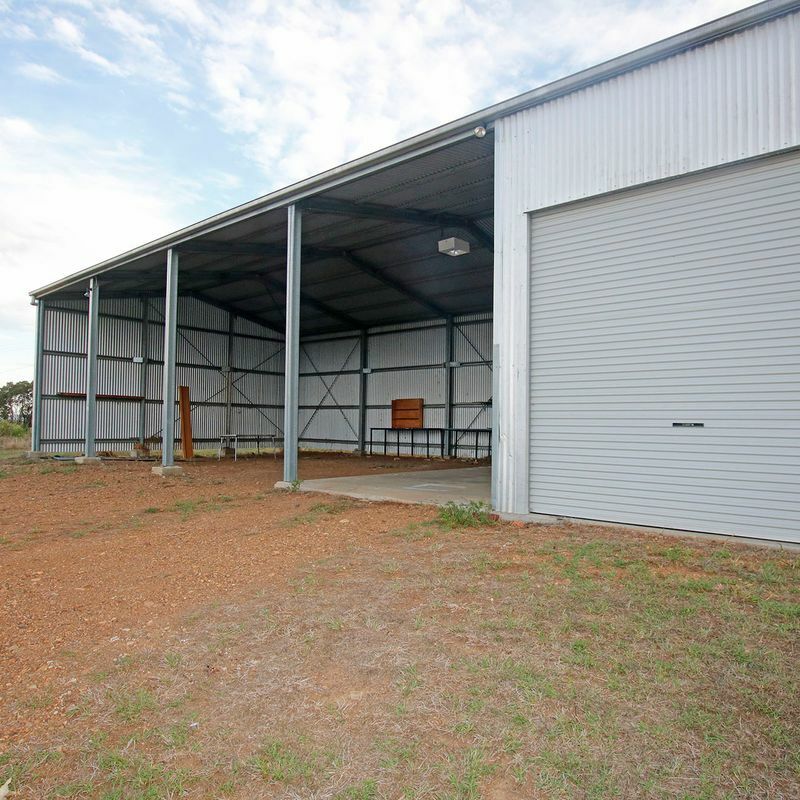 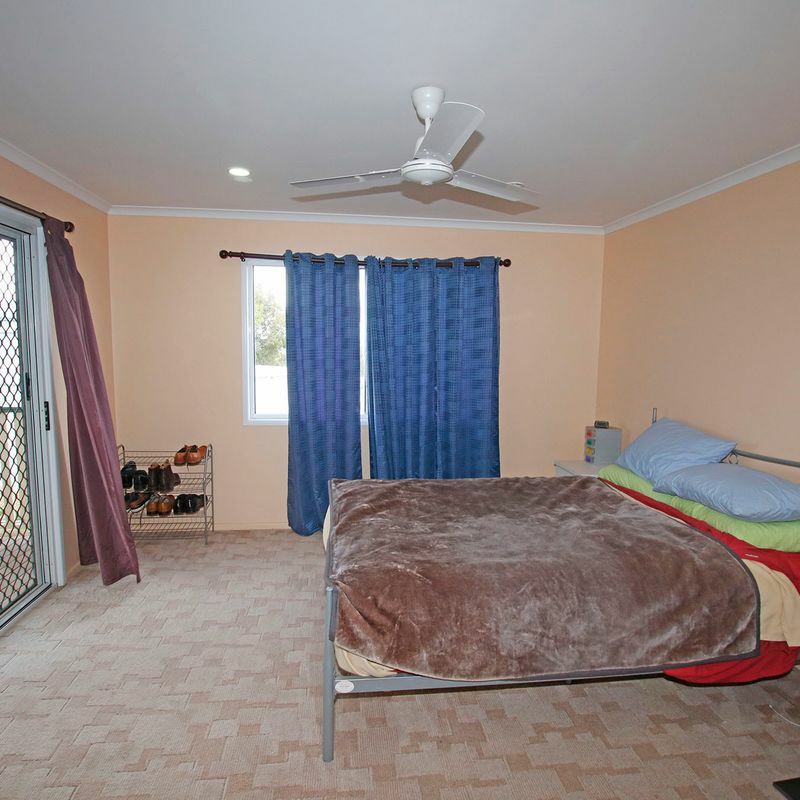 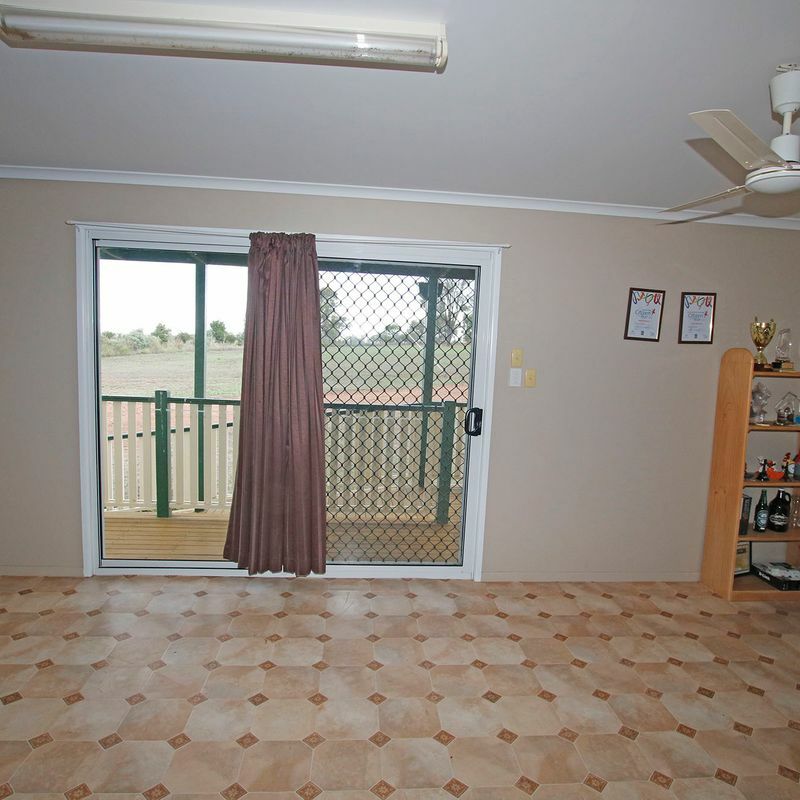 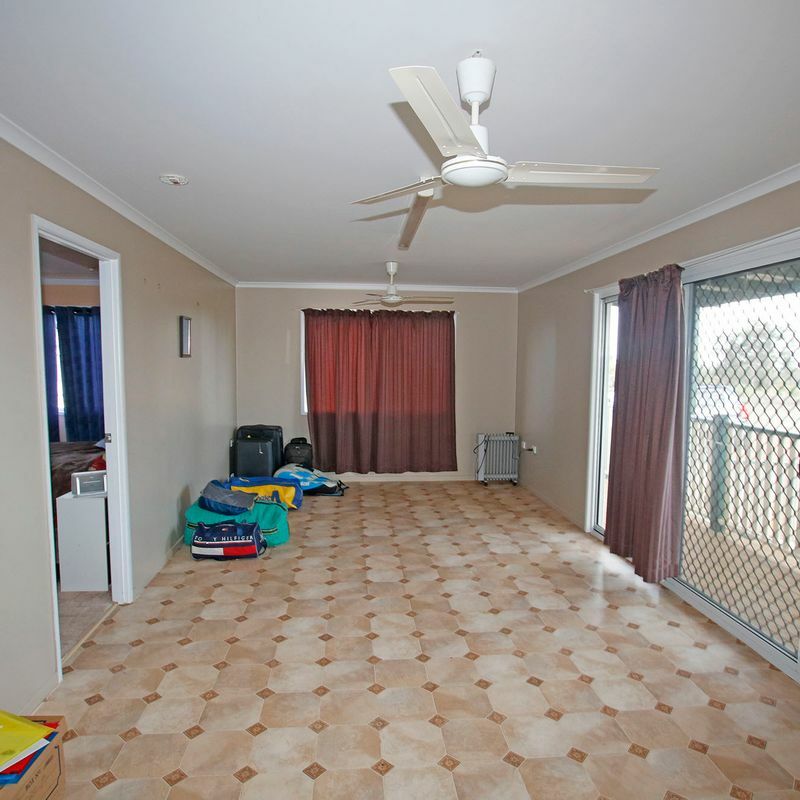 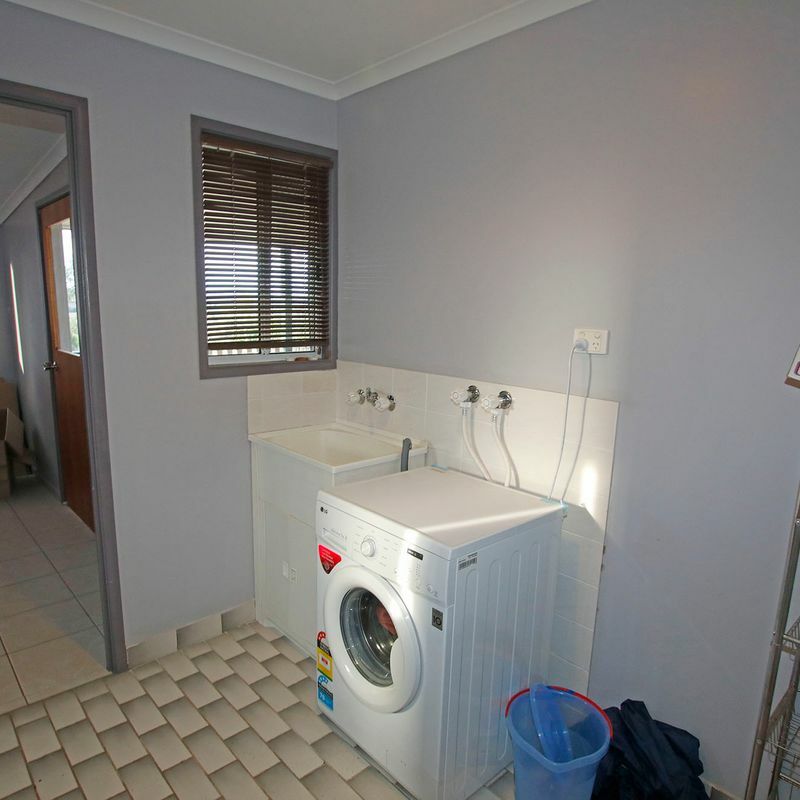 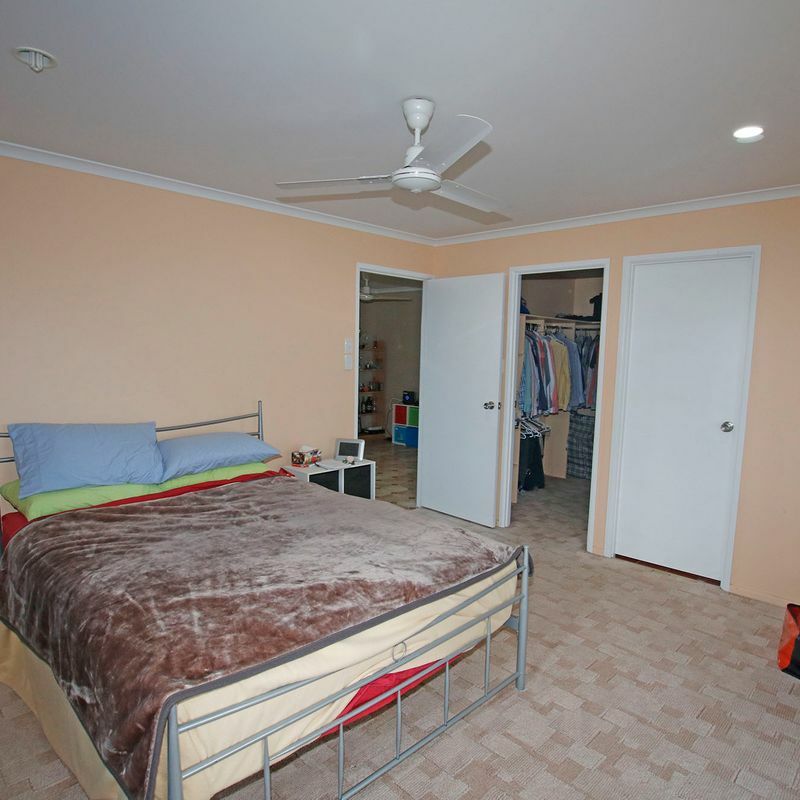 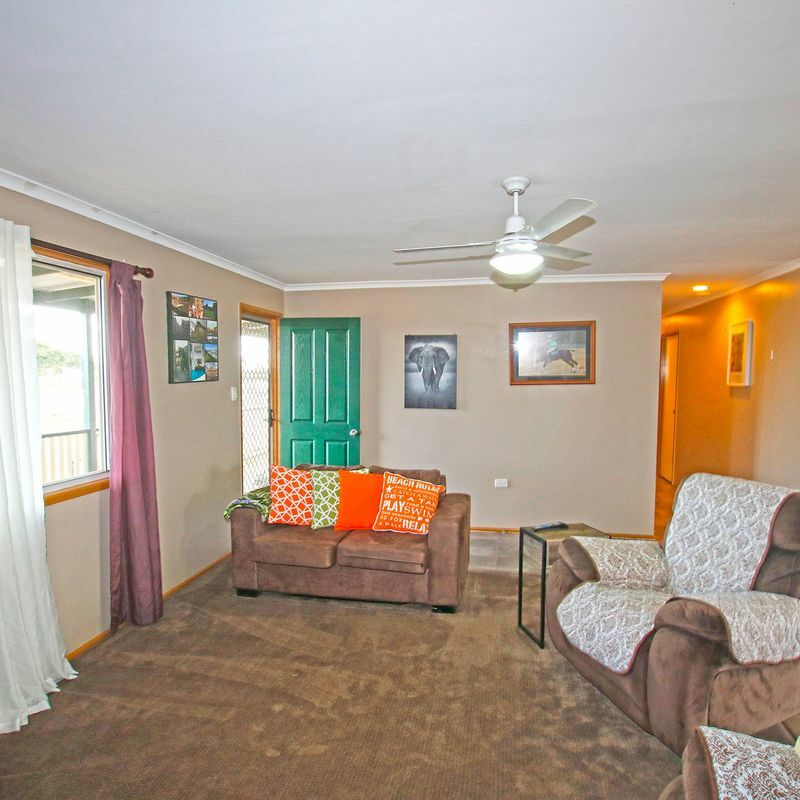 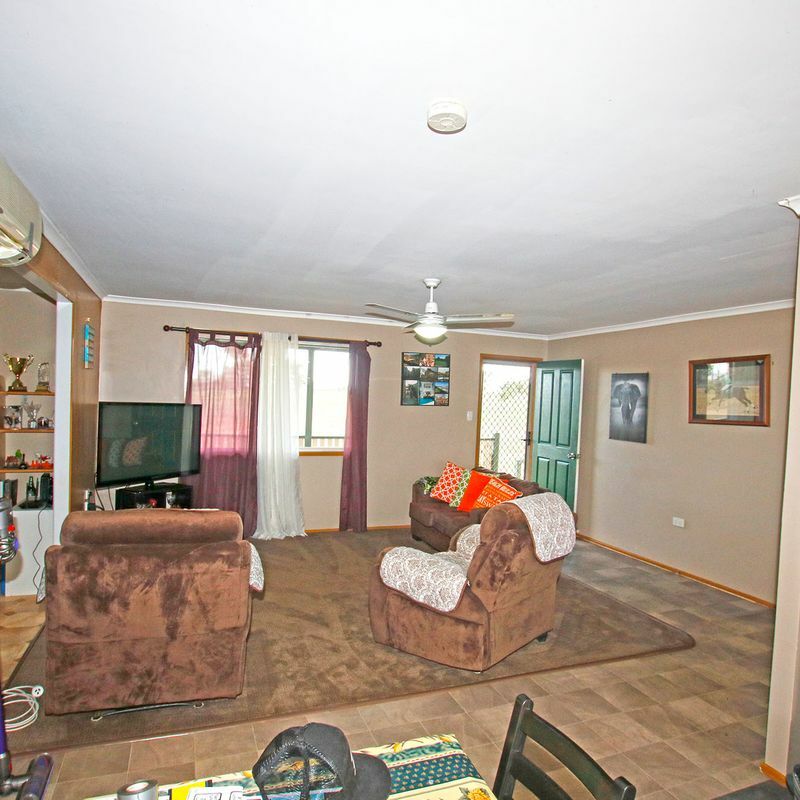 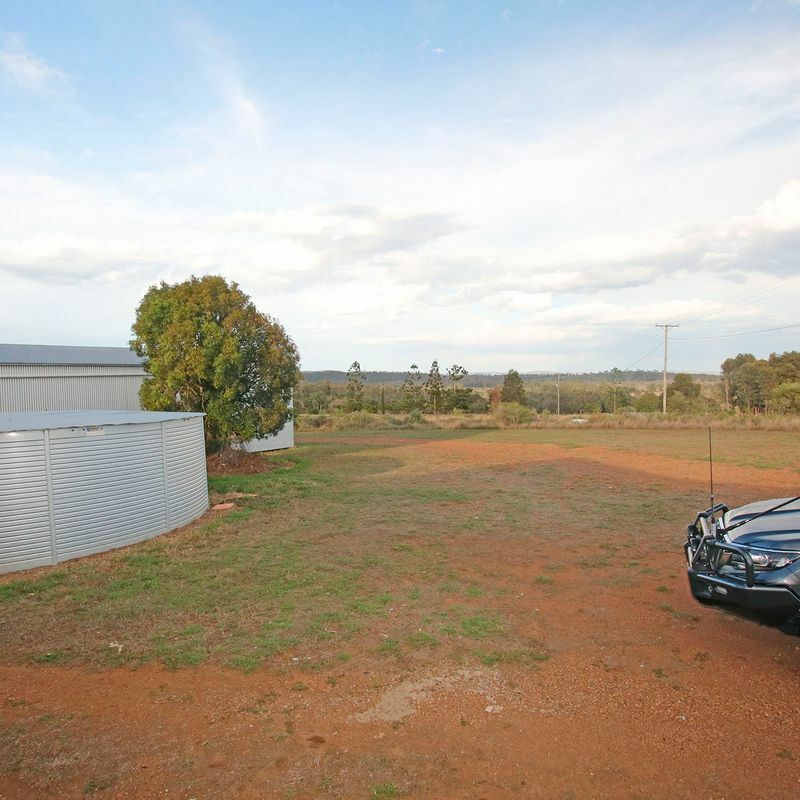 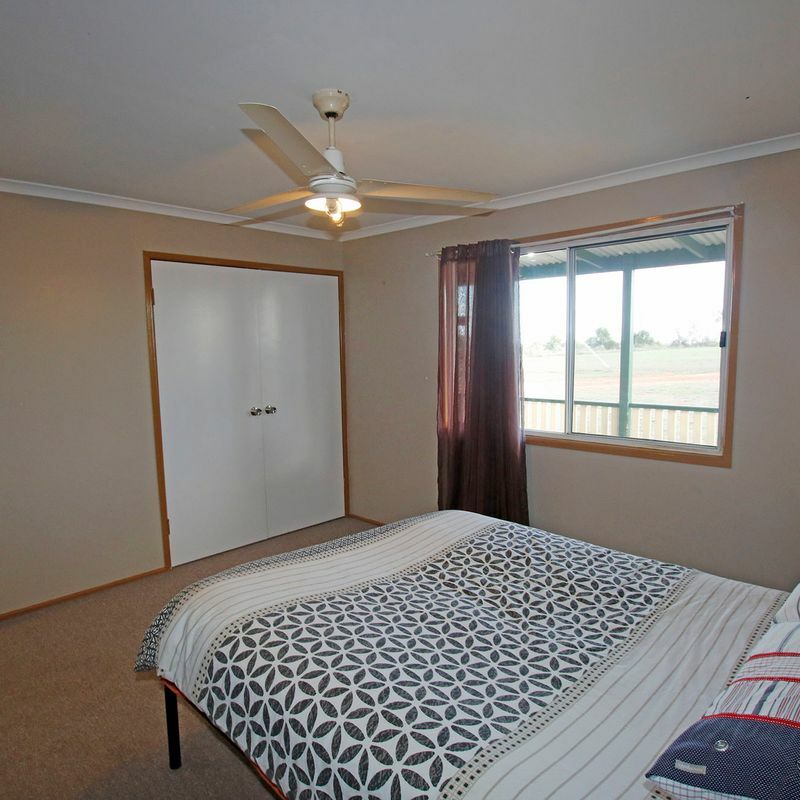 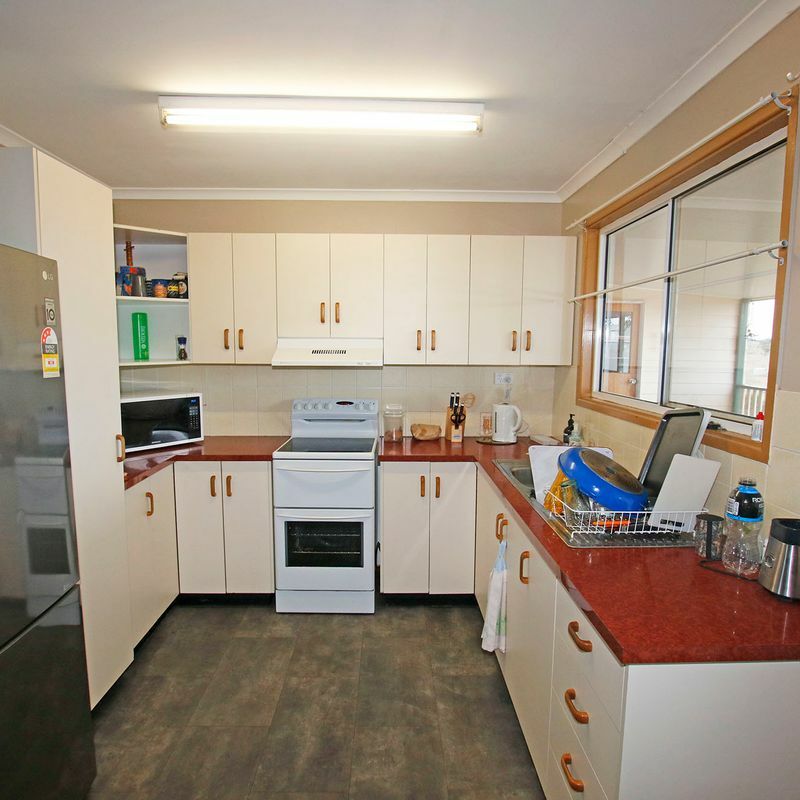 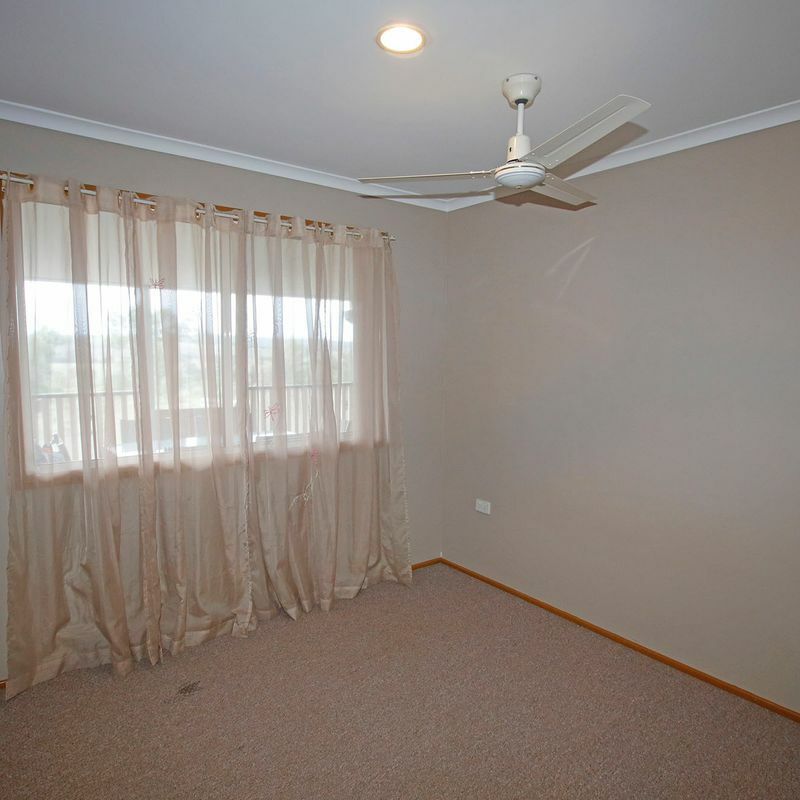 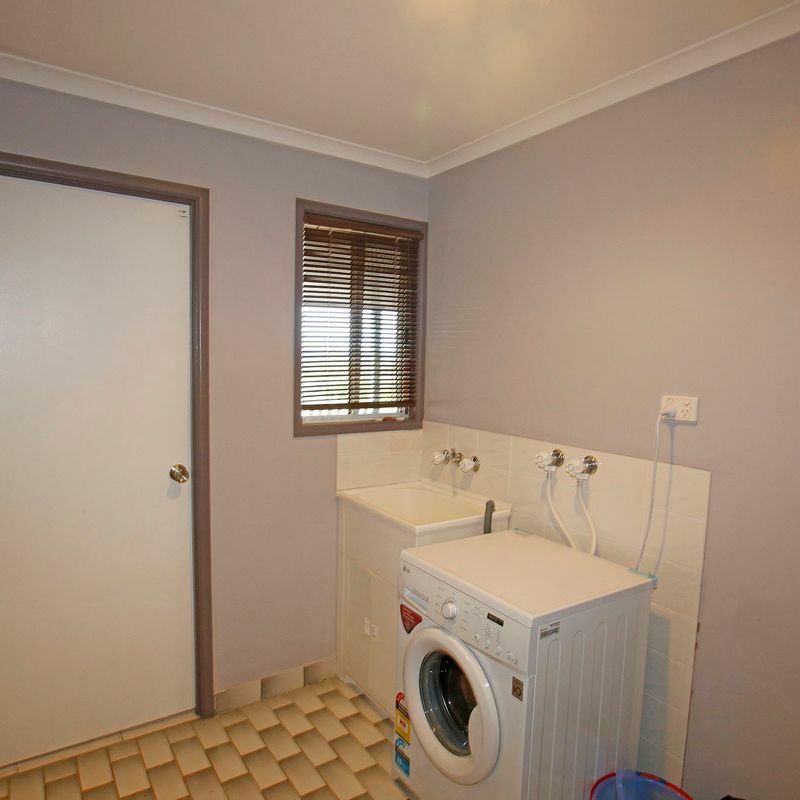 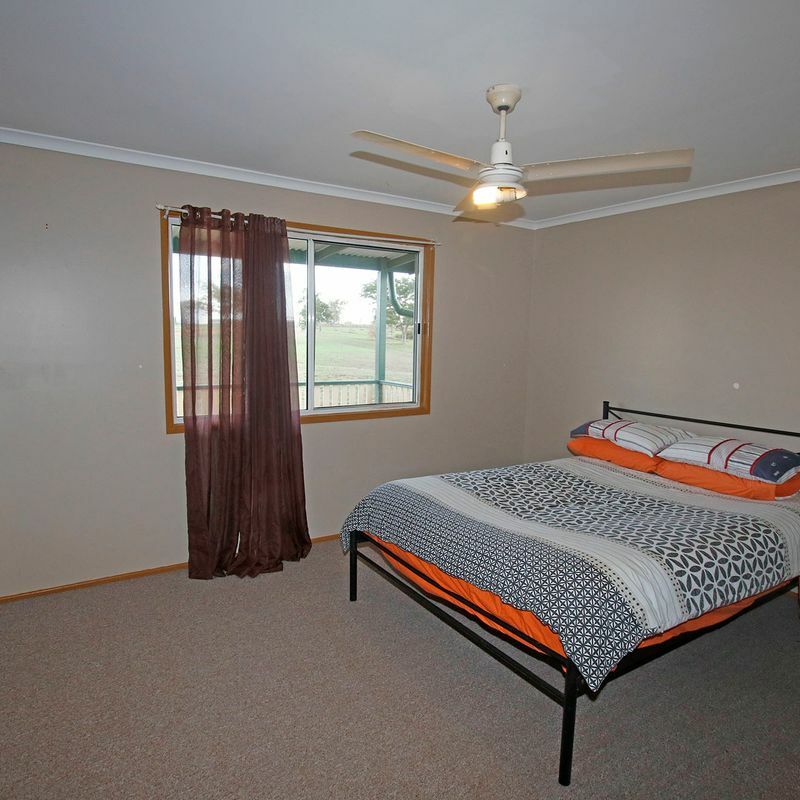 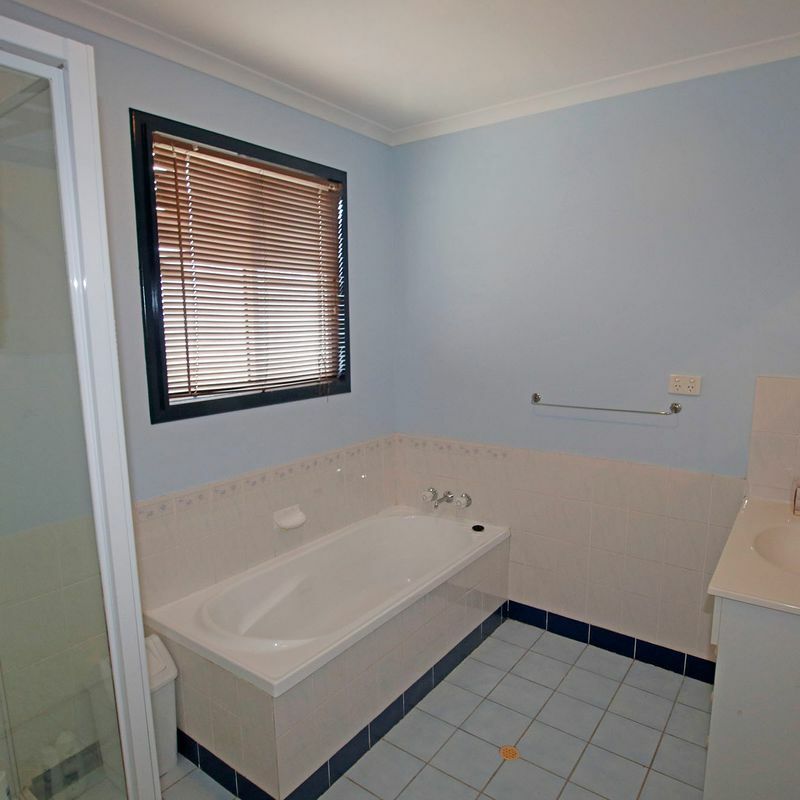 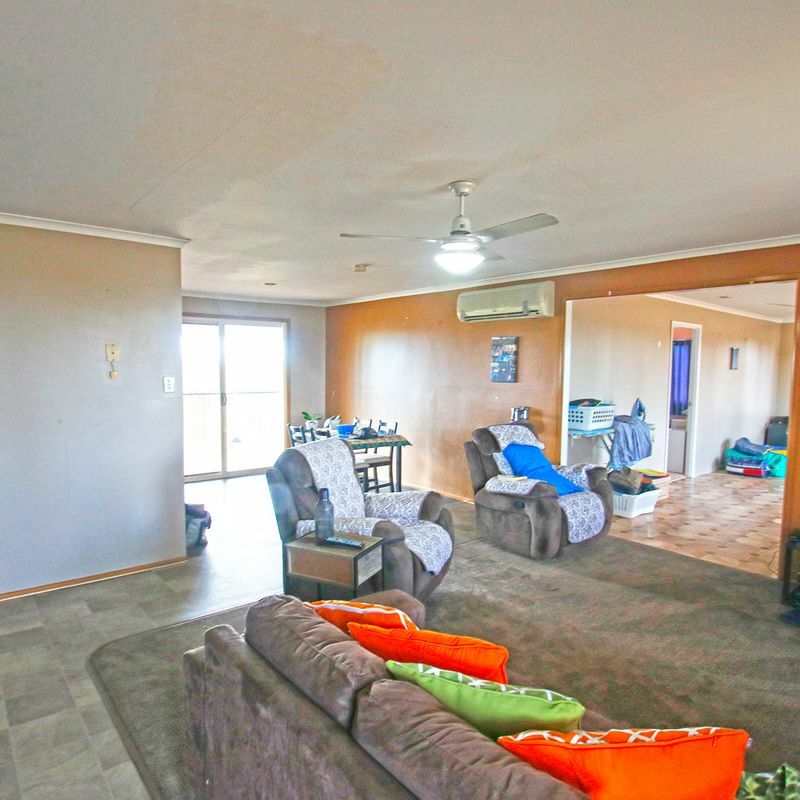 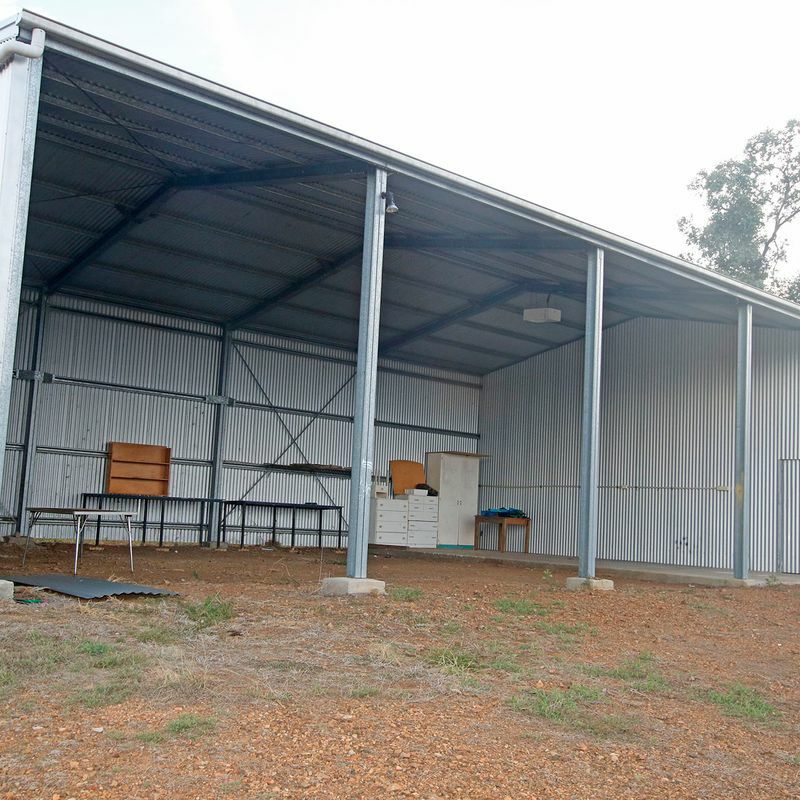 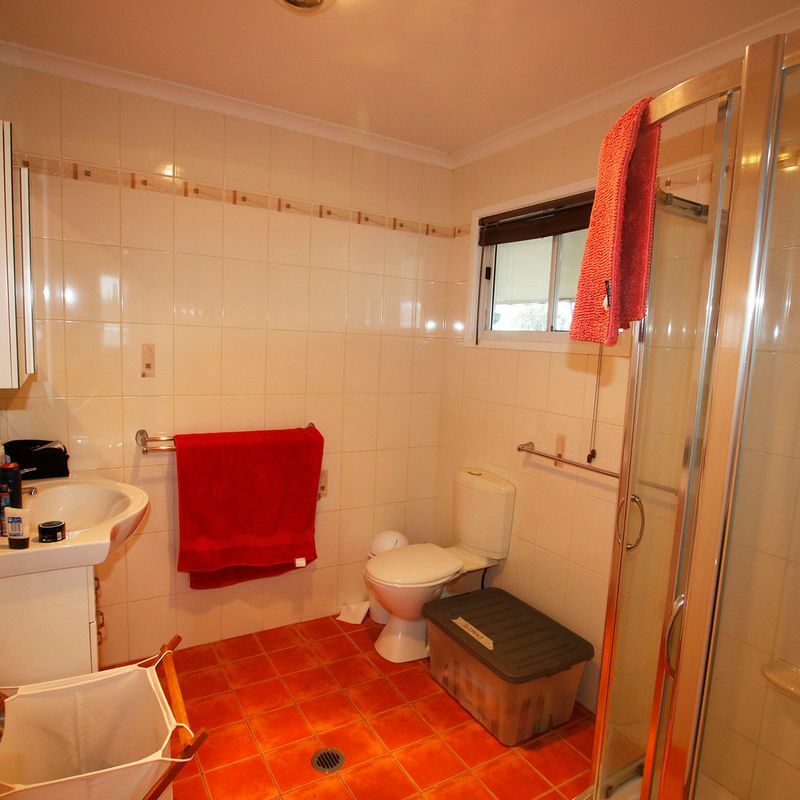 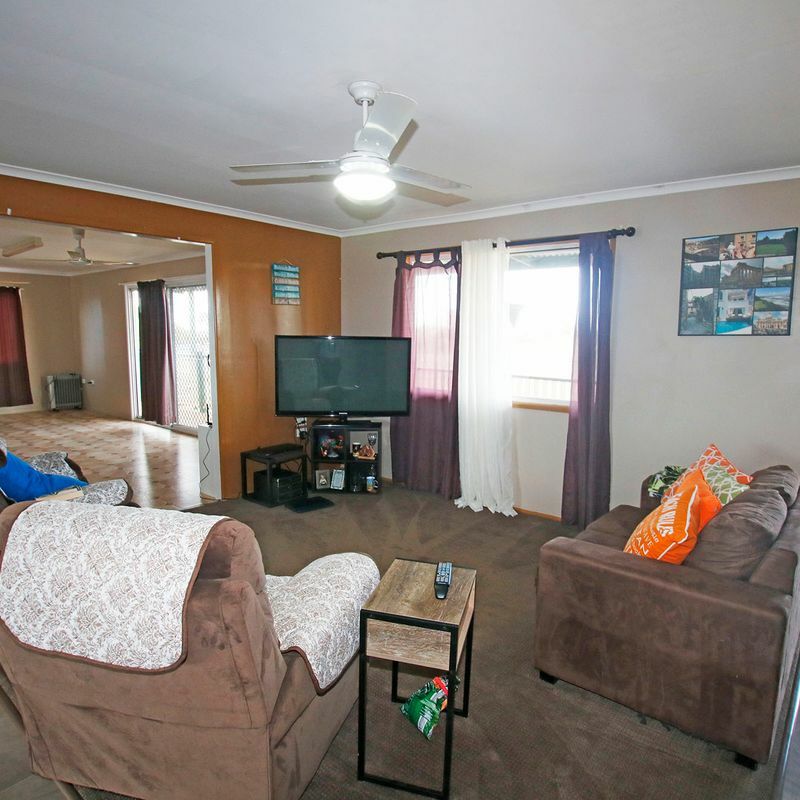 This property has many appealing features. 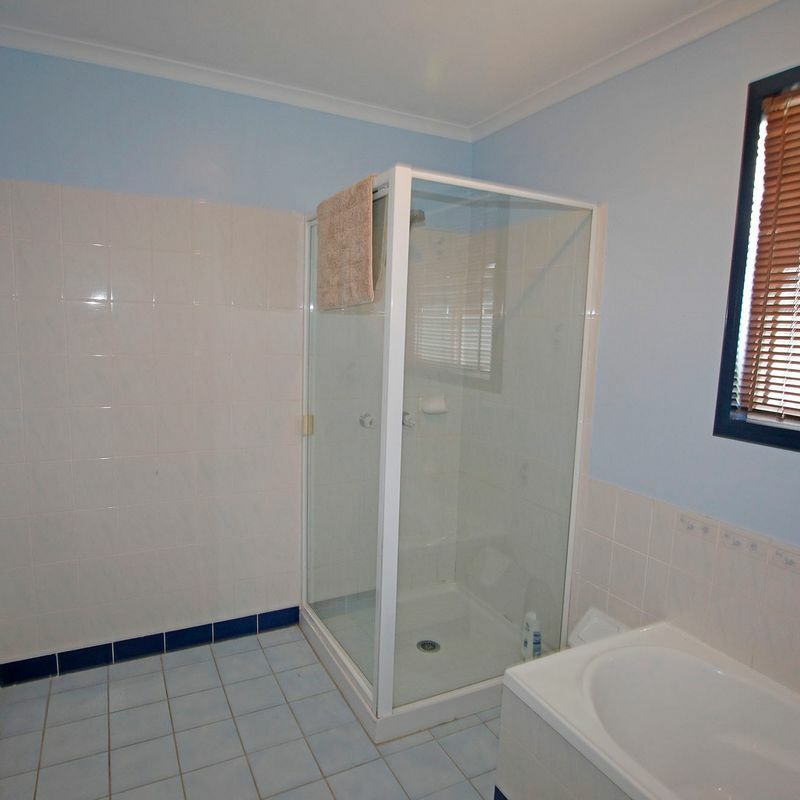 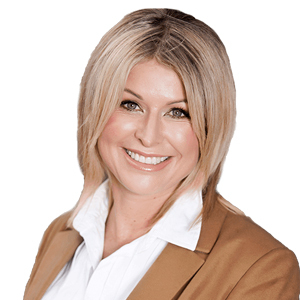 Contact Danielle to arrange an inspection.